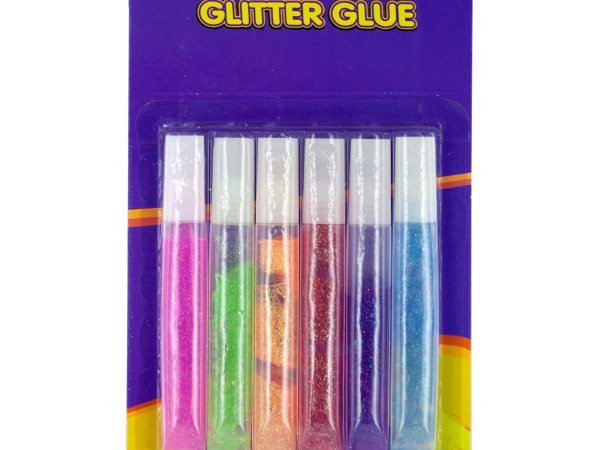 Great for craft projects and decorating, this 6-piece Colored Glitter Glue Set features easy to use capped tubes of glitter glue in six colors. For ages 3 and up. Comes packaged in a blister pack.